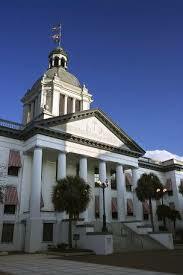 This legislative session was a busy one as far as condominiums and homeowners associations are concerned. 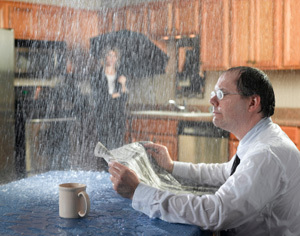 This article will focus on new responsibilities impacting the board of directors for homeowners associations. For new members on each and every HOA Board of Directors, including those directors who are re-elected or re-appointed, there is now a requirement that each individual provide a written certification to the Association stating that he or she has read the governing documents in full, will uphold the rules and discharge their duties faithfully. One would think that these are assumed responsibilities that naturally go along with the position, right? Well, for those who are disinclined to provide such a certification because they would like to obtain a more complete understanding of their role as a board member, or simply because they hate reading or certifying in writing that they will be good boys and girls there is an alternative! Instead of signing such a certification, the new board member is allowed to provide the Association with a certificate from a DBPR-approved provider of educational services reflecting that the individual has successfully completed a board member curriculum either 1 year before or within 90 days after their election or appointment. Either way, these certifications are additional paperwork that the Association must keep on file as an Association business record, which by the way, can now be obtained by Association members using new technology such as their smart phone, tablet, portable scanner, etc. (this ability to use electronic media applies to condominium associations as well). Staying on the topic of board members and HOA elections, the Association is no longer mandated to accept nominations to the Board at the election meeting or to even have an election for that matter (if there are less candidates then open seats on the Board). However, to avail itself of these changes, the Association must have a procedure in its governing documents specifically allowing for advance nomination of candidates. If your Association’s governing documents do not have such a procedure, you may want to seek legal assistance from an attorney to amend the relevant provisions (see: shameless self-promotion). Now that the board of directors is in place and each member is properly certified, what are some other legislative changes that they should know about? Well, one new requirement is that every HOA is now obligated to report to the DBPR some basic information on or before November 22, 2013. The required information includes the name of the Association, the FEIN tax id number, the mailing and physical address, the number of parcels, and the total amount of annual revenues and expenses from the annual budget. No big deal, just make sure to get it done! Another important change is the requirement that all HOAs have a policy of insurance or a fidelity bond to cover misappropriated funds. The limits of the insurance policy or the amount of the bond must be equal to maximum amount of funds that will be in the hands of the Association or its management company at any given time and must cover anyone who can control or disburse Association funds. However, unlike condominiums, HOAs are allowed to waive this requirement annually if the majority of the members present at a meeting at which this requirement will be discussed vote in favor of waiver. Finally, both HOAs and condominium associations now have the option of publishing a directory of all unit owners to the community. The directory includes names, parcel addresses and phone numbers. A unit owner may only avoid inclusion of their phone number by providing a written request to the Association that their number not be disclosed. Of course, it is advisable that the Association send out advance notice if it intends to create and distribute such a directory advising owners of the opt-out option with regard to phone numbers and giving ample time for owners to provide such. This is a certainly a scenario where the adage that it is easier to ask for forgiveness than permission should not be applied. While there were certainly other changes applicable to both homeowners and condominium association in this year’s legislative session, those will be discussed in future articles, or you can feel free to contact me to discuss. The average number of days it has taken a lender to foreclose in Florida has been estimated at almost 900 days! In many of these cases the borrower has defaulted in the lawsuit or has otherwise abandoned the property, so responsibility for this delay has often rested with the lender. Why would a lender purposely delay obtaining an uncontested judgment? For one, the lenders have been happy to postpone recognizing the loss on their books. Lenders have also been adverse to the possibility of taking title without a purchaser ready to assume the responsibilities of ownership. These responsibilities include maintenance and upkeep expenses, tax and insurance liability, but most notably as to associations, the obligation to pay not only a portion of prior assessments, but also the ongoing obligation to pay future assessments until the property is sold. 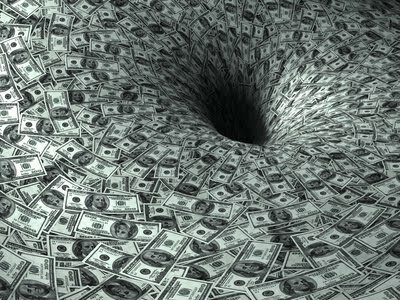 Facing these liabilities, the orchestrated inertia that has permeated in lender foreclosures is certainly understandable. Delay is beneficial for the lenders because it allows them to move their cases at their own pace and avoid liabilities they are not prepared to take on. Delay is also beneficial to the borrowers as they receive the gift of an extended reprieve which often equates to months (and sometimes years) of rent free living. Who does the delay hurt? The associations, which have continued to bleed assessments as lender foreclosures crawl towards finality. While some association attorneys, including me, have taken proactive measures to prod these cases along, it certainly helps to have more tools at our disposal. Enter the new speedy foreclosure bill, HB 87, that was just recently signed into law by Governor Rick Scott. Amongst other things, it provides associations with statutory leverage to push uncontested lender foreclosures towards completion. Previously the law allowed only the lender to seek what is called an “order to show cause” where the borrower would have limited time to show cause as to why a final judgment should not be entered. If the borrower failed to show such cause or otherwise failed to participate in the proceeding, a final judgment of foreclosure would be entered without the need for further litigation. Of course, with the overarching culture of delay, this tool was seldom used by lenders. With the new speedy foreclosure law, this right has been extended to associations and now they too can force the borrower to show cause as to why a judgment of foreclosure should not be entered against them in the lender’s case. While HB 87 should facilitate the movement of uncontested lender foreclosures towards a quick resolution, it is important to realize that many lenders may decide to stall even the filing of their actions since they have now lost a degree of control. 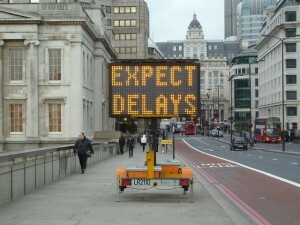 Although this new law is certainly a beneficial development for associations, as the sign above suggests it will remain an inevitability to “Expect Delays”. Association Assessments: Caveat Emptor? Not Anymore! One of the longest standing duties of Florida condominium and homeowners associations has been pursuance of delinquent assessments through the lien and foreclosure process. With the downturn in the economy, the remedy of foreclosure has already been significantly diminished as foreclosed properties often have no equity due to overpriced mortgages, which means that investors rarely purchase properties at the association’s foreclosure sale and instead, title to the valueless property usually reverts to the association. Since there is no equity in these foreclosed properties, associations have endeavored to rent the units to which they take title as their only means of extracting value out of these properties until such time as the lender finally forecloses on their mortgage. In recent years, when the lender did finally complete its foreclose, if a third party investor purchased the property at the lender’s foreclosure sale it was always liable to the association for the unpaid delinquency that had previously accrued. This is where the old adage of “buyer beware” came into play and investors had to consider the monetary obligations they would owe to the association as a factor in their determination whether or not to purchase the property at the lender’s foreclosure sale. The court held that when associations foreclose on a property in advance of the lender, that because they became an intervening owner, they cannot later collect the unpaid debt that accrued on the property from a third party purchaser who later acquires ownership of the property at the lender’s foreclosure sale. This ruling is problematic for board members because they now have to balance the duty of compliance with their governing documents and the applicable statutes, both of which encourage vigilance when its comes to delinquencies, with this brave new world in which pursuance of delinquencies may prove to be the wrong decision and result in an inability to collect pre-existing debt from future owners. Bottom line: The court’s ruling has created a reality where condominium and homeowners associations are actually encouraged to sit on their rights because exercising their legal remedies may ultimately have a self-destructive effect–it needs to be overturned or the applicable statutes needs to be rewritten so that associations can confidently continue to pursue their delinquencies. 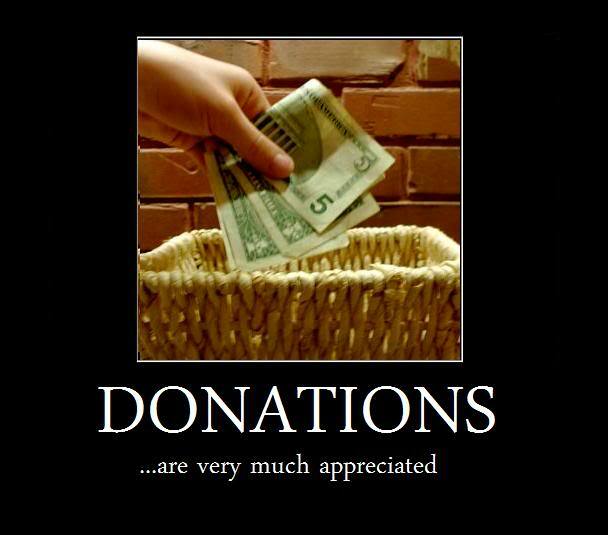 Until then, it is no longer “buyer beware” in these circumstances, but instead, at least for associations, it has become “seller beware”. When it comes to aesthetics, associations in Florida generally try to maintain the uniformity of the community by making sure owners are staying consistent with the original design. Minor alterations, modifications or additions are usually permissible but many decisions that would otherwise be within an owners control, such as the color of their house or installation of an outdoor enclosure, are often disallowed when one submits to association living. So long as they are not selectively enforced, these aesthetic restrictions are justifiable because they help to preserve everyone’s property value by maintaining the integrity of the community, and with the economy the way it has been, homeowners certainly need to preserve every dollar of their property’s value. So what about all this we hear about “going green”. Sounds like a great idea, right? That is of course until it shows up in the form of ugly black solar panels on your neighbor’s roof . Under the aesthetic restrictions just discussed, you would think that your association would be able to preclude your neighbor from installing such an eyesore, right? Wrong! 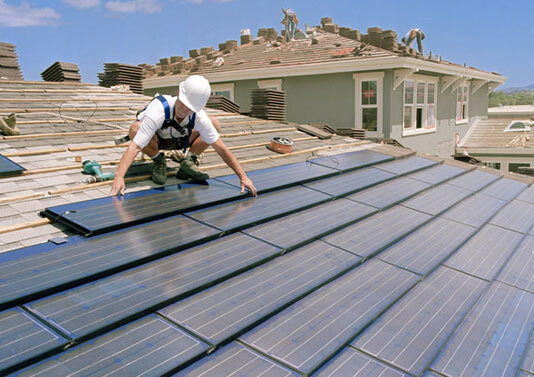 The Florida Statutes (section 163.04 for those scoring at home) specifically allow owners in HOAs and condos the right to install solar collectors on their home or on the roof of their condo free from any deed or covenant restrictions that the association would normally seek to impose. If installed on a roof, the association is only allowed to determine the location where the solar collectors may be placed, but even then the location must be within an area with a southern orientation and the selected location must not impair the effectiveness of the solar collectors. So it seems that just when you think the association has absolute control over aesthetics, renewable energy proves to be the higher power. 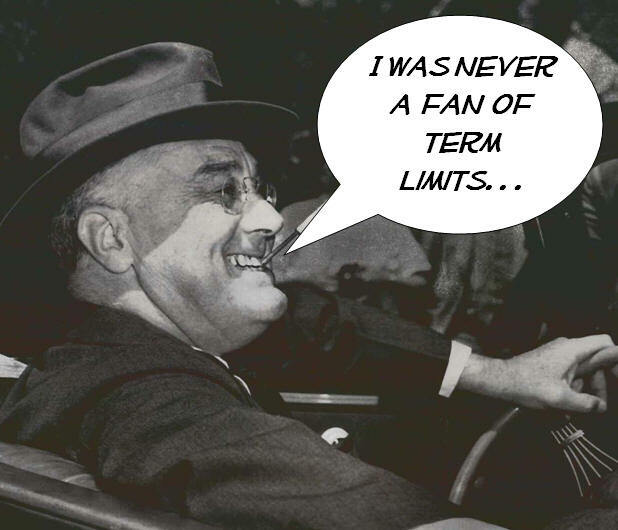 FDR was certainly not a fan of term limits. What about Obama and Romney? One thing that is clear is that since 2008, the State of Florida has been a fan of term limits, at least for directors of condominiums. In 2007 and prior, Florida Statute 718.112(2)(d) read: “If there is no provision in the bylaws for terms of the members of the board, the terms of all members of the board shall expire upon the election of their successors at the annual meeting.” This essentially meant that so long as your bylaws outlined some sort of term limits, whether they be 12 months or 12 years, those would be the limits imposed on the directors of your condominium association. However, an amendment to this statute was passed in 2008 which changed it to read: “Except in a timeshare condominium, or if the staggered term of a board member does not expire until a later annual meeting, or if all members’ terms would otherwise expire but there are no candidates, the terms of all board members expire at the annual meeting, and such members may stand for reelection unless prohibited by the bylaws.” Notice that the key language from the first sentence of the 2007 version that allowed a condominium association to defer to the term limits in its own bylaws was removed. The effect is that now, unless your association has staggered terms, directors’ board membership always expires at the annual meeting, effectively limiting all terms to 1 year regardless of what your bylaws might otherwise say! Some people may love this change. Some people may hate it. If a dispute does develop as to whether your association is subject to the amended 2008 version of this statute, an analysis of your governing documents may be helpful. For example, and as further discussed in the post titled “The Magic Words”, many condominium associations’ governing documents contain language stating that they are governed by the Condominium Act “as amended from time to time”. Although such documents may predate 2008, and could be 20, 30 or even 40 years old, the fact that they contain these “magic words” means that they are subject to the most current version of the Condominium Act. Alternatively, for condominium association documents that state that they are simply governed by the Condominium Act or governed by the Condominium Act as it exists at the time the documents were recorded, it may be argued that only those amendments to the Condominium Act that predate the recording of the governing documents are applicable to that particular association. So, if your condominium association has bylaws permitting say 4 year terms for directors and those bylaws were originally recorded in 2007 or prior and your governing documents nowhere state the magic “as amended from time to time” language, you could argue that the 4 year term for directors still apply.